Authoritative advice for any writer and a good book to have to hand to refer to. 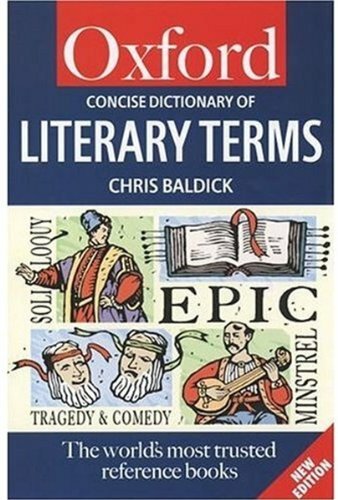 Containing over 1,000 of the most troublesome literary terms, this book gives clear and often witty explanations to terms such as hypertext and postmodernism. Among the book's features are: extensive coverage of traditional drama, rhetoric, literary history, and textual criticism; and fully updated terms that have become prominent in the last few years.